I plan on being gone about a month. No laptop .. no iPad .. no smart phone. I am taking my camera. 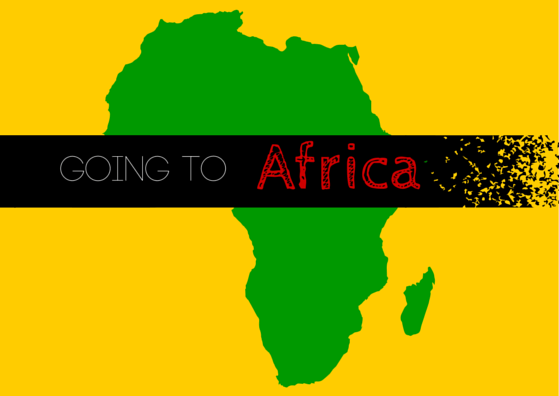 I plan on enjoying Africa. God Bless your travels and work for the Lord. Will be praying! Have a great trip! May God Bless you on your journey(s)! i will miss you, here on the forum, and i'm sure i won't be the only one. Looking forward to more great stories when you return. Have a great time and may God keep you safe in your travels.